"Vizag Profiles Group” engaged in Steel handling, trading and manufacture, over two decades forayed into Property Development & Construction activity to show case its capability in handling construction Projects. 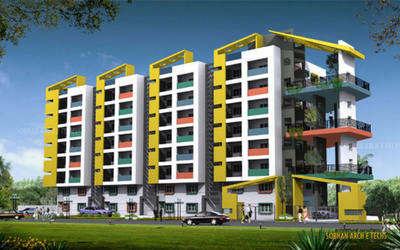 The group company “Steel Exchange India Ltd.,” a listed company has turnover of over Rs. 1500 Crores for the Current Financial Year, manufacturer of “Simhadri TMT”, is one of the largest steel producing integrated steel plants in south India in secondary steel segment. The Company has captive power generation facility with capacity of 60 MW. 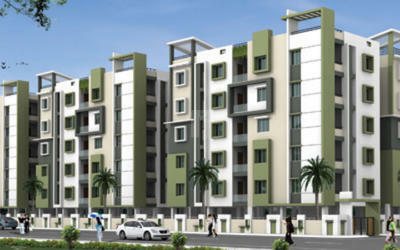 The group company “VPL Projects Pvt. 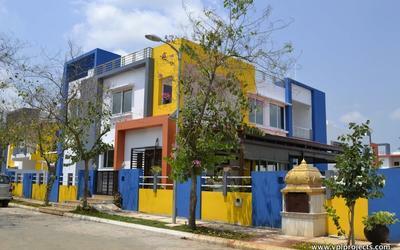 Ltd.” built residential complexes namely VIZAG PROFILE TOWERS at Kurmannapalem and VIZAG PROFILES RESIDENCY at NH-5, Marripalem and ventured into its Vizag’s most prestigious and first integrated housing project in 100% private participation ‘Green City’, in an extent of 50 acres, consists of 96 independent duplex villas, 80 deluxe apartments, 64 luxury apartments, Club House, lush green parks, children playpen, Temple, etc., in the first phase. 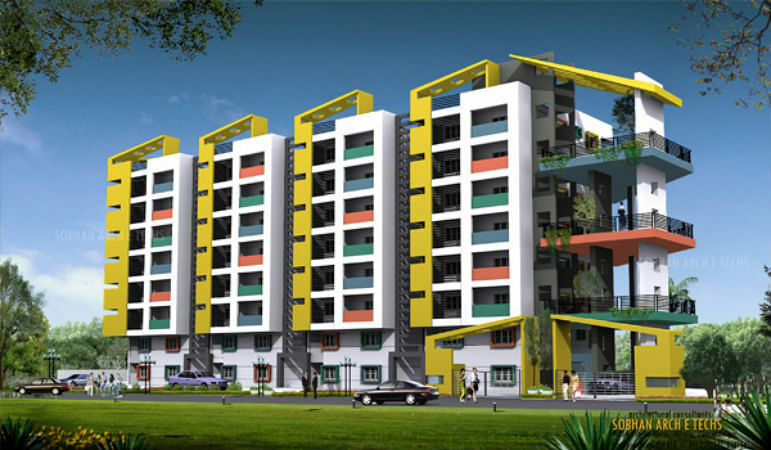 In the next phase of its development, the group built a CBSE school ‘Green City International School’, and commenced construction of 2 BHK affordable apartments ‘Green City Homes’, over 400 flats in 15 blocks in 5 acres of site. 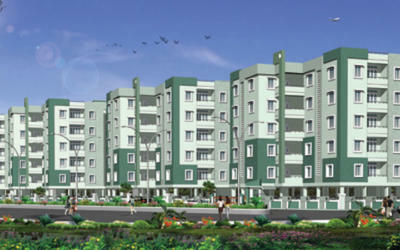 Also, the group is planning to set up a corporate hospital as a part of the development of Green City.